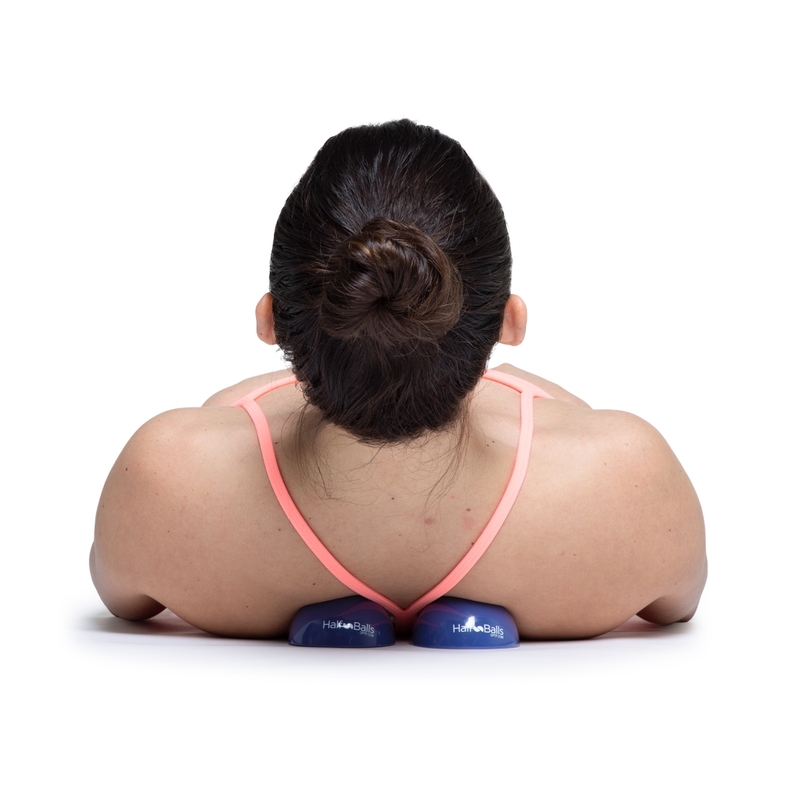 These safe, easy-to-use half balls won’t roll away when performing self-massage. They are designed for stretching plantar fascia and massaging the feet as well as targeting trigger points and relieving tension throughout the body. Also ideal for improving balance. 3 1/6” dia. x 1 ½” H.
Way better than tennis balls. Originally I tied the tennis ball trick that other people told me about (cutting them in half), but then I got these instead and they are much better. The smooth material is more comfortable on the feet and they are cut nice and even which I could never seem to do myself with the tennis balls.